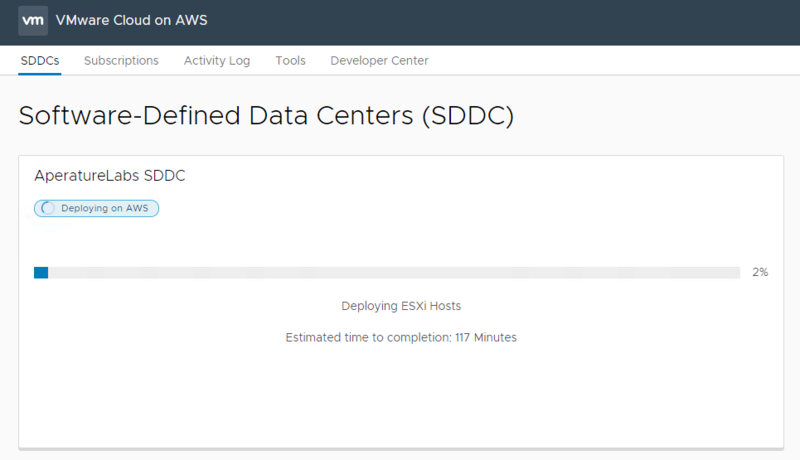 VMware Cloud on AWS Archives - VIRTUALIZATION IS LIFE! VMware has held it’s first ever VMware Cloud Briefing today. 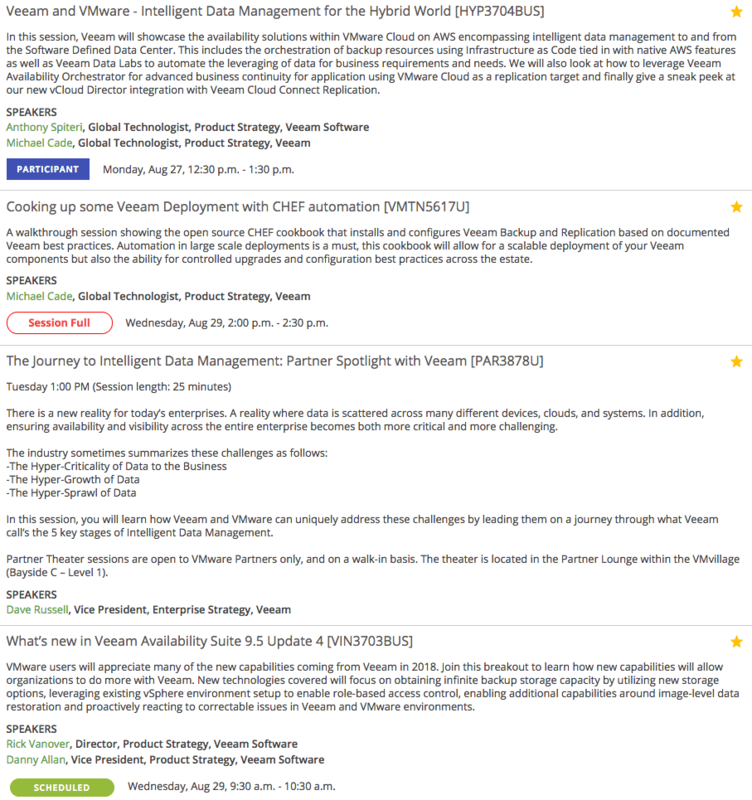 This is an online, global event with an agenda featuring a keynote from Pat Gelsinger, new announcements and demos relating to VMware Cloud as well as discussions on cloud trends and market momentum. Key to the messaging is the fact that applications are driving cloud initiatives weather that be via delivering new SaaS or cloud applications as well as extending networks beyond traditional barriers while modernizing the datacenter. The VMware Cloud is looking like a complete vision at this point and the graphic below highlights that fact. There are multiple partners offering VMware based Cloud Infrastructure along with the Public Cloud and SaaS providers. On top of that, VMware now talks about a complete cloud management layer underpinned by vSphere and NSX technologies. 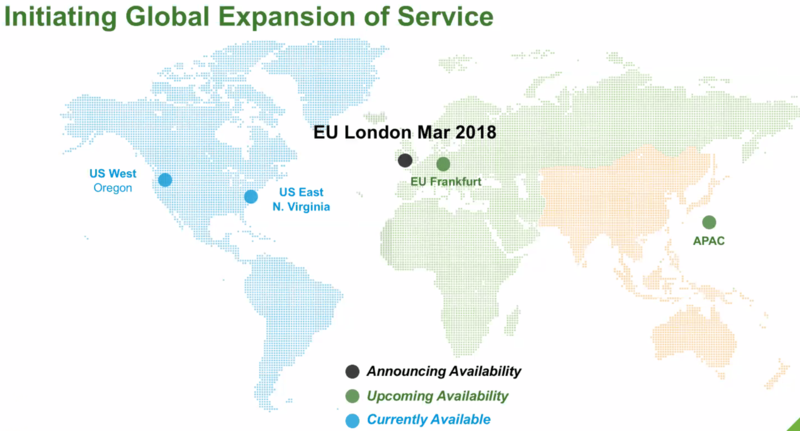 The big news on the VMware Cloud on AWS front is that there is a new UK based service offering and continued expansion into Germany. This will extend into the APAC region later in the year. VMware Cloud on AWS will also have support for stretch clusters using the same vSAN and NSX technologies used on-premises on top of the underlying AWS compute and networking platform. This looks to extend application uptime across AWS Availability Zones within AWS regions. They are also adding vSAN Compression and Deduplication for VMware Cloud on AWS services which in theory will save 40% in storage. 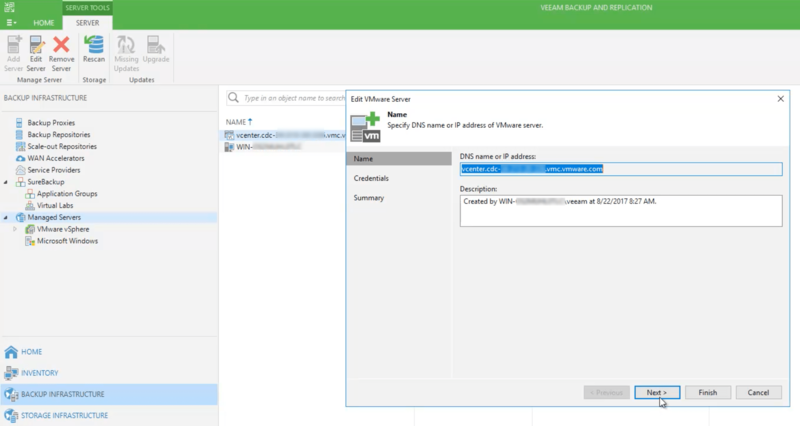 Hybrid Cloud Extension HCX (first announced at VMworld last year) has a new on-premises offering and is expanding availability through VMware Cloud Provider Partners. This included VMware Cloud on AWS, IBM Cloud and OVH. The promise here is an any-to-any vSphere migration that cross version while being still secure. We are talking about Hybridity here! Log Intelligence is an interesting one…it looks like Log Insight delivered as a SaaS application. 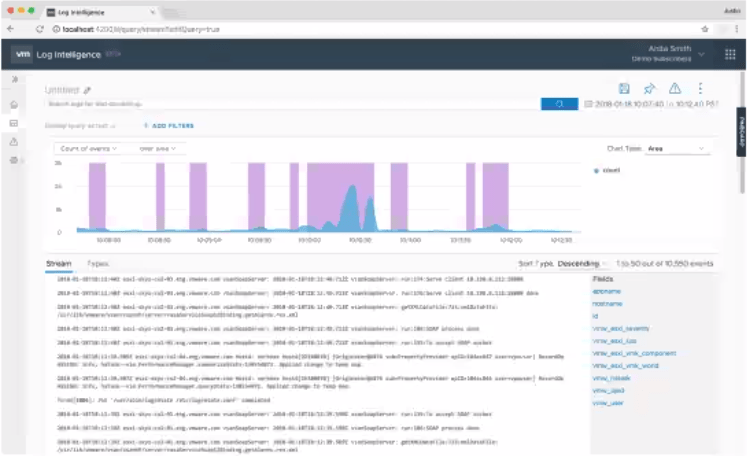 It is a real-time big data log management platform for VMware Cloud on AWS adding real-time visibility into infrastructure and application logs for faster troubleshooting. It support any SYSLOG source and will ingest over the internet in theory. 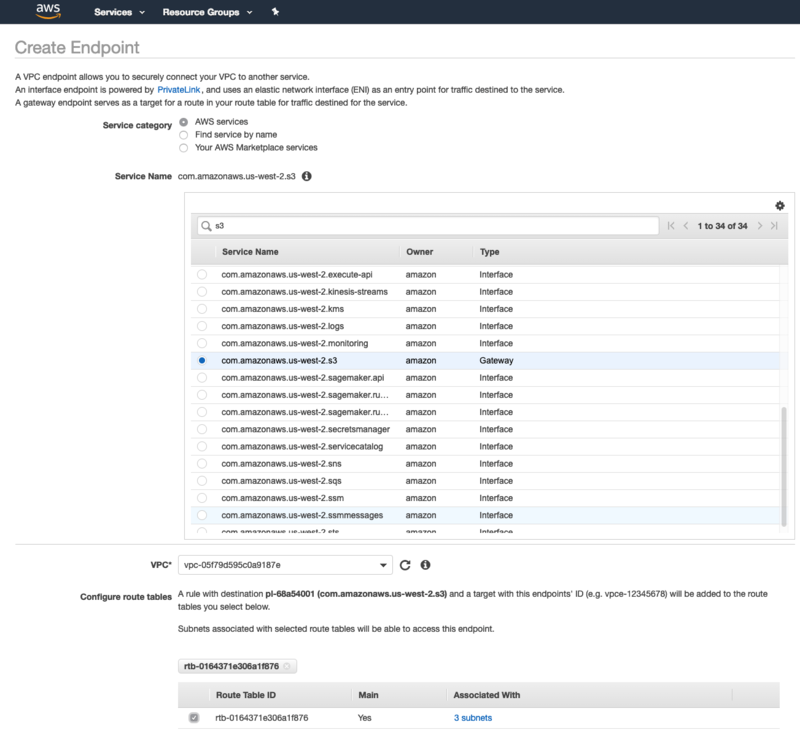 Cost Insight is an assessment tool for private cloud to VMware Cloud on AWS Migration. 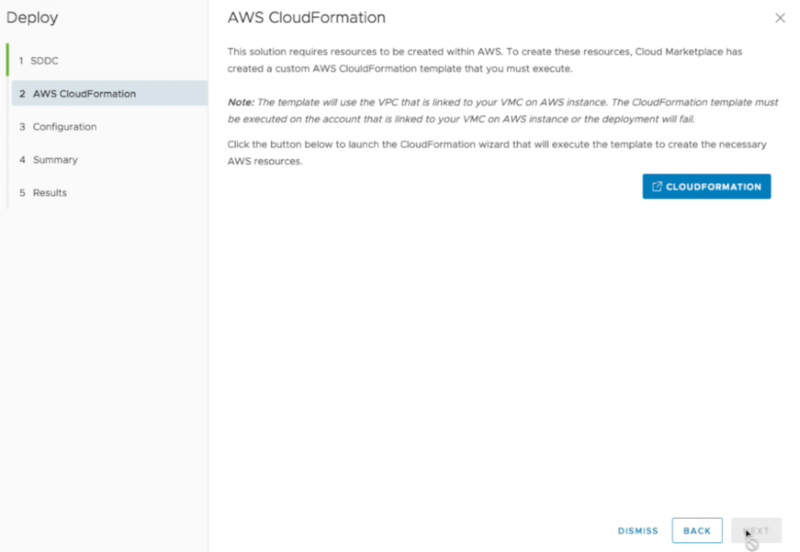 It calculates VMware Cloud on AWS capacity required to migrate from on-premises to VMC. It has integration with Network insight to calculate networking costs during migration as well. Finally there is an update to Wavefront that expands inputs and integrations to enhance visibility and monitoring. There are 45 new integrations, monitoring of native AWS services and integration into vRealize Operations. Last week at VMworld 2017 in the US, VMware announced the initial availability of VMware Cloud on AWS. It was the focal point for VMware at the event and probably the most important strategic play that VMware has undertaken in it’s history. 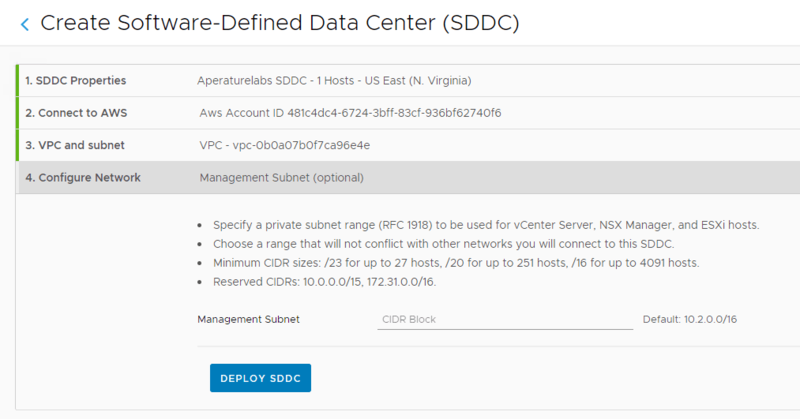 This partnership was officially announced at last year’s VMworld and at the time I wrote a couple of blog posts commenting on the potential impact to the then, vCloud Air Network (now VCPP) and what needed to be done to empower the network. As you can imagine at the time, I was a little skeptical about the announcement, but since that time we have seen the fall of vCloud Air to OVH and a doubling down of the efforts around enhancing vCloud Director and general support for the VMware Cloud Provider Program. 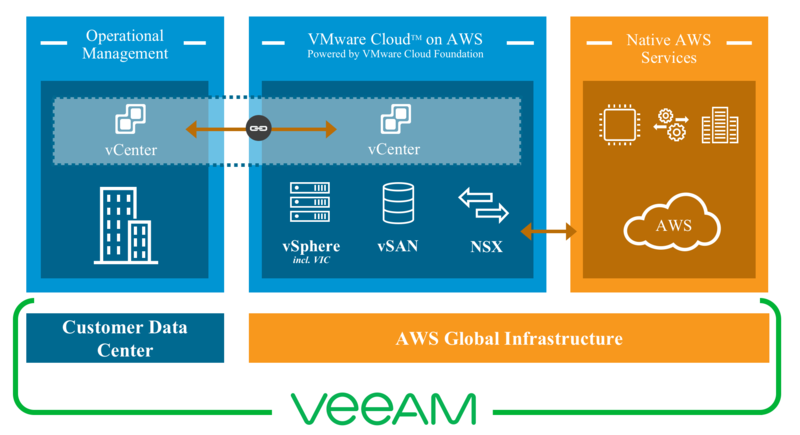 Put this together with me stepping out of my role within the VCPP to one that is on the outside supporting it I feel that VMware Cloud on AWS is good for VMware and also good for service providers. 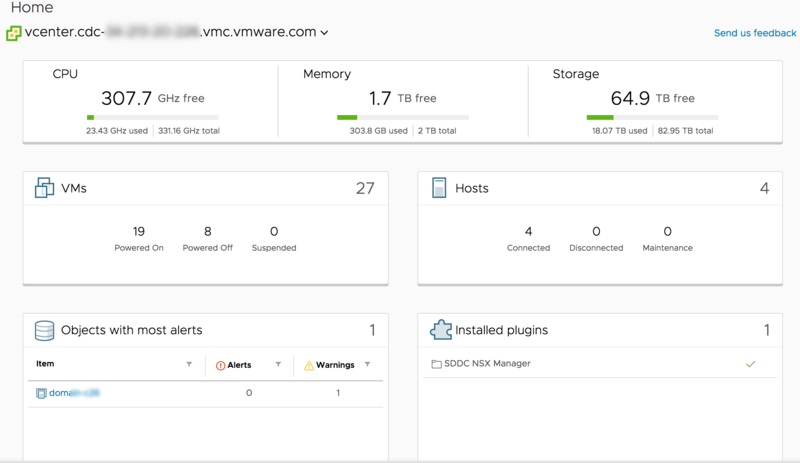 This time last year we didn’t know exactly what VMC would look like apart from using vSphere, NSX and vSAN as it’s compute, networking and storage platforms or how exactly it would work on top of AWS’s infrastructure. For a detailed look under the hood, Frank Denneman has published a Technical Overview which is worth a read. A lot of credit needs to go to the engineering teams at both ends for achieving what they have achieved within a relatively small period of time. 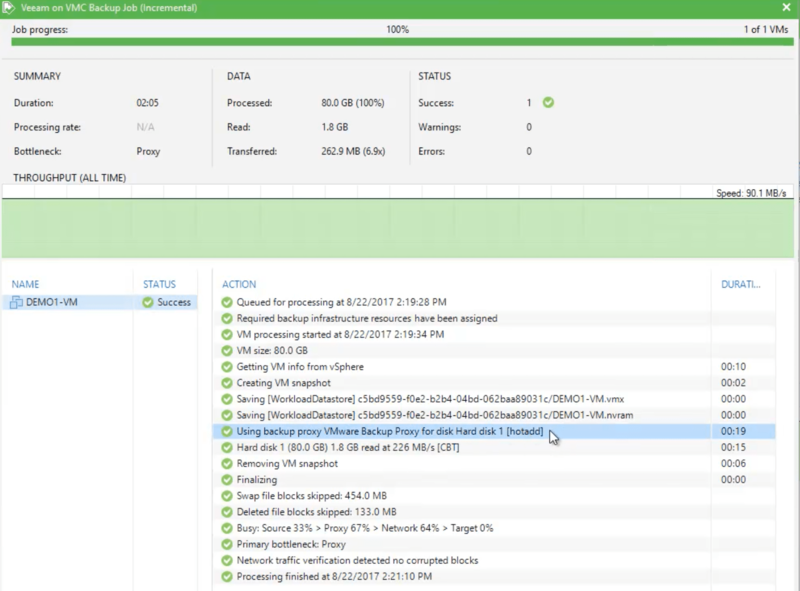 The key thing to point out is the default compute and storage that’s included as part of the service. Four ESXi hosts will have dual E5-2686 v4 CPUs @2.3GHz with 18 Cores and 512GB of RAM. Storage wise there will be 10TB raw of All Flash vSAN per host, meaning depending on the FTT of vSAN a usable minimum of 20TB. The scale-out model enables expansion to up to 16 hosts, resulting in 576 CPU cores and 8TB of memory which is insane! Here is where is starts to get interesting for me. Pricing wasn’t discussed during the Keynotes or in the announcements but looking at the pricing page here you can see what this base cluster will cost you. It’s going to cost $8.37 USD per host per hour for the on-demand option, which is the only option until VMware launches one year and three year reserved instances in the future where there looks to be a thirty and fifty percent saving respectively. Upon first glance this seems expensive…however it’s only expensive in relative terms because there is the default resources that come the service. You can’t get anything less than the four hosts with all the trimmings at the moment which, when taken into consideration might lock out non enterprise companies from taking the service up. Unless pricing changes by way of offering a smaller resource footprint I can see this not being attractive in other regions like ANZ or EMEA where small to medium size enterprises are more common. This is where VCPP service providers can still remain competitive and continue to offer services around the same building blocks as VMC on their own platforms. CloudPhysics have an interesting blog post here, on some cost analytics that they ran. 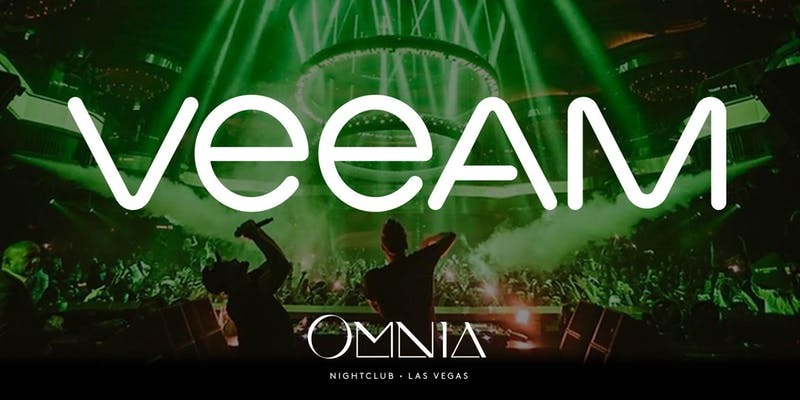 With Veeam being a launch partner with VMware Cloud on AWS offering availability services it got me thinking as to how the service could be leveraged by service providers. A few things need to fall into place from a technology point of view but I believe that one of the best potential use cases for VMC is for service providers to leverage it for failover, replication and disaster recovery scenarios. The fact that there this service posses auto-scaling of hosts means that it has the potential to be used as a resource cluster for disaster recovery services. If I think about Cloud Connect Replication, one of the hardest things to get right as a provider is sizing the failover resources and the procurement of the compute and storage to deal with customer requirements. As long as the base resources are covered the auto scaling capabilities mean that service providers only need to cover the base resources and pay any additional costs if a failover event happens and exceed the default cluster resources. 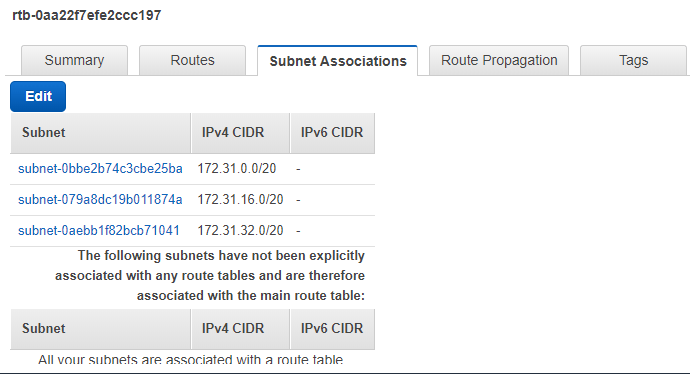 It must be pointed out that Cloud Connect can’t use a VMC cluster as a target at the moment due to the networking used…that is VXLAN on top of AWS VPN networking. 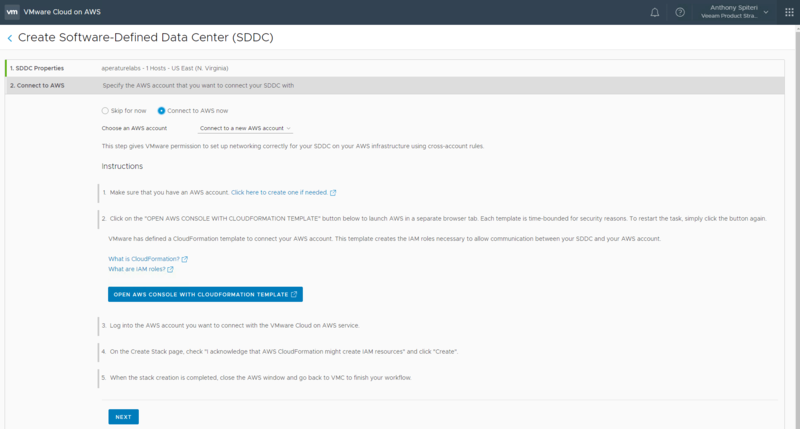 As I wrote last year, I feel like there is a great opportunity for service providers to leverage VMC as vCloud Director provider clusters however I know that this currently isn’t being supported by VMware. 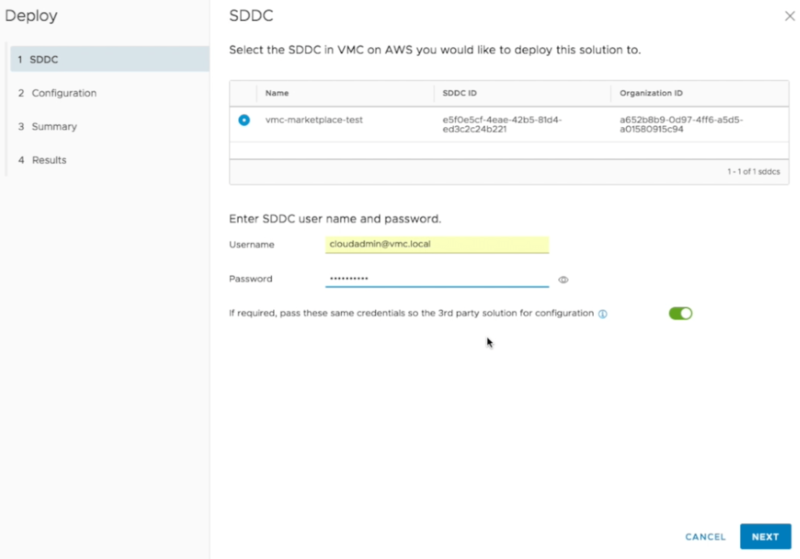 I honestly feel that service providers would love the ability to have cloud based Provider vDCs available across the world and I’m hoping that VMware realise the potential and allow vCloud Director to connect and consume VMC.